Sunshine Plaza a 111,000 S.F. 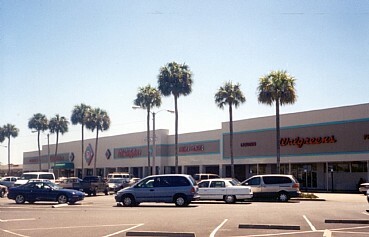 community shopping center located in Lehigh Acres, Florida, a suburb of Fort Myers, was acquired in 1997. 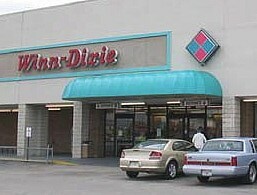 At the time the shopping center was approximately 80% occupied.The property was anchored by a Winn Dixie grocery store and a Walgreens pharmacy. 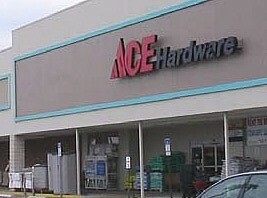 The Walgreens was replaced with an Ace Hardware store in 2003. Sunshine Plaza was over 95% occupied when it was sold in 2008.